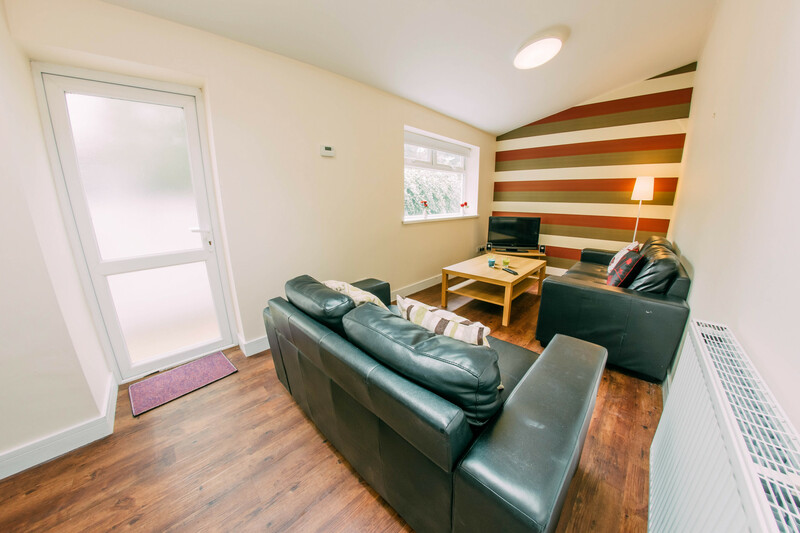 The property has been newly decorated to a very high standard and is WELL WORTH A LOOK. 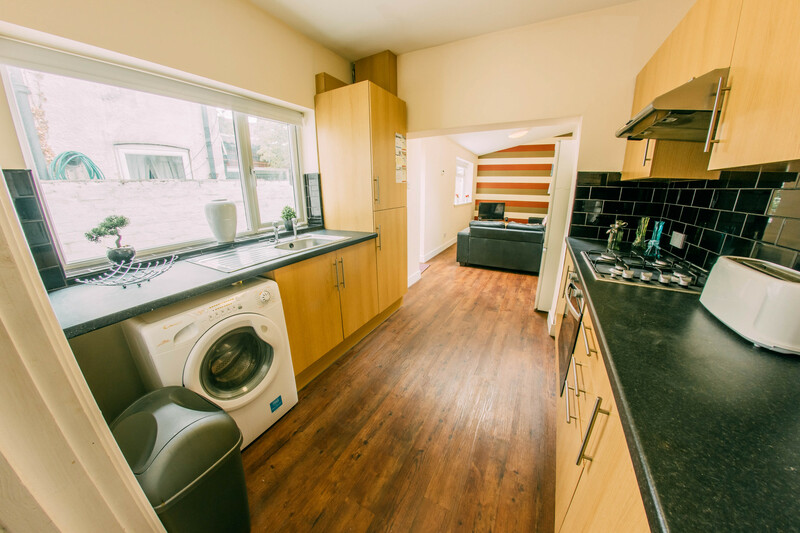 There is a brand new fitted kitchen containing a cooker/hob, microwave, large fridge freezer and washing machine. There is also a newly fitted bathroom. The contemporary design of the open plan kitchen and living room with feature wall paper is very spacious and has two leather sofas and a TV.